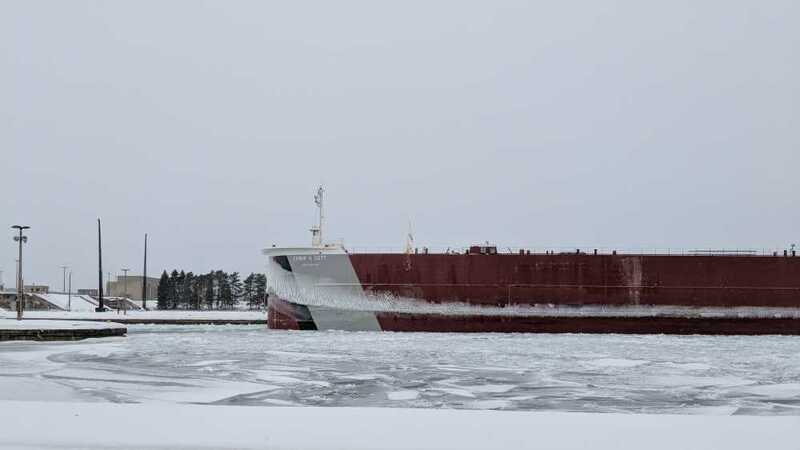 On March 25th at 12:01 a.m., the Soo Locks opens for the season. Join us at the Soo Locks Park to help celebrate the opening of this historic structure. It's practically a holiday for Boat Nerds, and a sure sign summer is on the way for Sault residents. In year's past boat fanatics have filled the viewing platform to watch the first freight make its way into either Lakes Superior or Huron. The park opens around 11:30 p.m. March 24 and will close at roughly 12:30 a.m. March 25.